Forever Lost in Literature: A Few 2018 Releases That I Can't Wait to Read! 2018 is just around the corner (it's okay.. deep breaths), so I thought it was time to share some 2018 releases that I am particularly looking forward to! In reality, there are far more books than the one that I have listed below that I look forward too (not including previously released books/backlist titles), but these are just the ones I'm most looking forward to. Let me know what releases you are excited for! This is the sequel to A Court of Broken Knives, a 2017 grimdark debut that floored me! I am beyond excited to read the next installment. 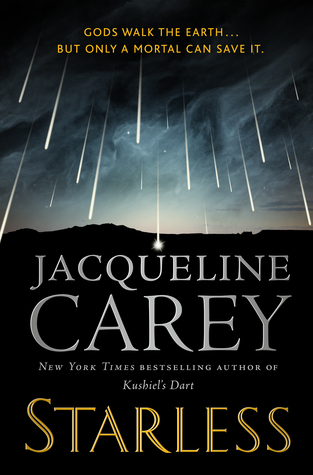 I love Jacqueline Carey's writing and cannot wait to read something new from her! 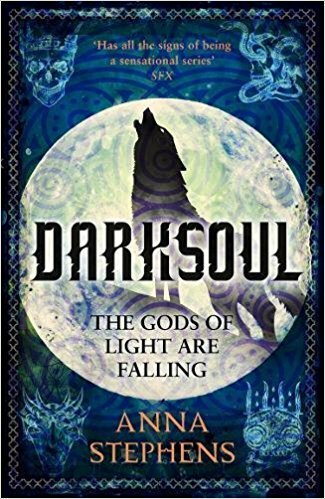 From the synopsis: "Starless introduces us to an epic world where exiled gods live among us, and a hero whose journey will resonate long after the last page is turned." I don't think that I've ever really read a Rumpelstiltskin-inspired story, so this sounds really exciting! 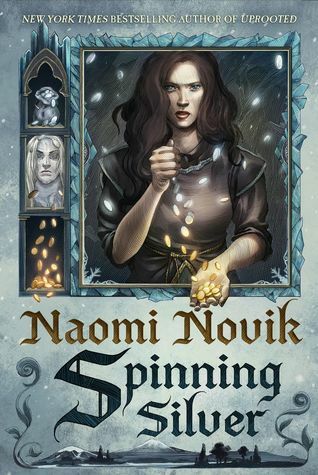 Novik is also a lovely writer, so I look forward to seeing what else she can do. 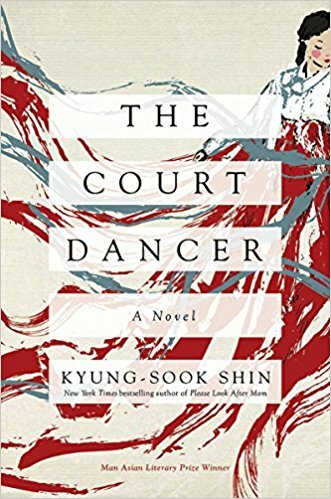 "Set during the dramatic final years of the Korean Empire, the new novel from Man Asian Literary Prize winner Kyung-Sook Shin features a mysterious dancer caught up in the dizzying sweep of history. Based on a remarkable true story, the New York Times bestselling author of Please Look After Mom brilliantly images the life of Yi Jin, an orphan who would fall under the affections of the Empress and become a jewel in the late Joseon Court." 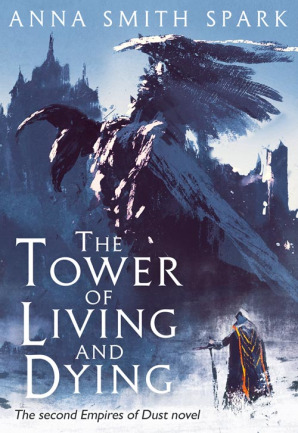 This one is the sequel to Soul of the World by David Mealing, yet another fantasy debut that I loved! 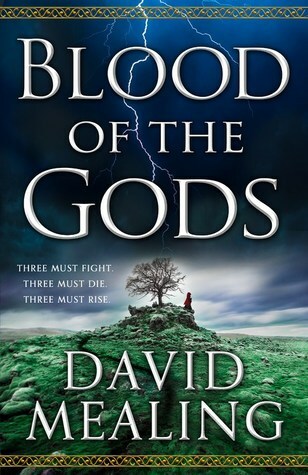 This one will continue the story that "pits humans against gods in a contest for the fate of the world." 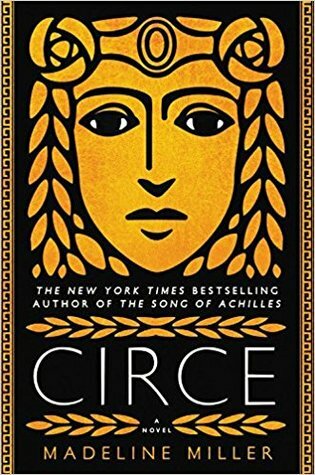 A book about Circe makes me so happy. I don't even know what else to say--I can't wait to read it! This sounds like it will have Circe encountering many different Greek mythological figures, including Odysseus himself on his journey home! It's another sequel! This one comes after Godblind, another great grimdark debut from this year, and Darksoul promises even more intrigue as "evil gods walk the land." "Outwardly, Jovan is the lifelong friend of the Chancellor’s charming, irresponsible Heir. Quiet. Forgettable. In secret, he's a master of poisons and chemicals, trained to protect the Chancellor’s family from treachery. 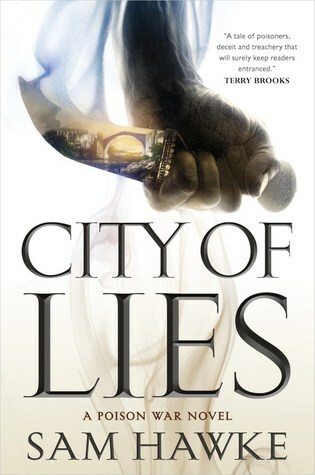 When the Chancellor succumbs to an unknown poison and an army lays siege to the city, Jovan and his sister Kalina must protect the Heir and save their city-state." Caraval seemed to have mixed reviews, but I thought that it was a lot of fun and I really look forward to seeing what will happen in this continuation! 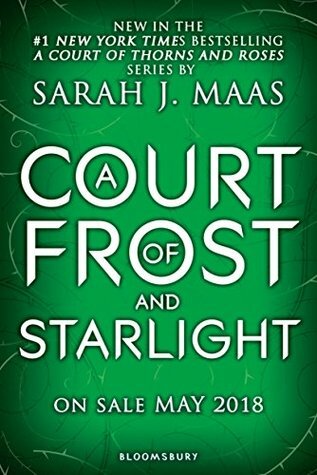 I love the ACOTAR series, so naturally I cannot wait for this novella. I love Valente's work--and her personal commentary on many modern day issues. This book sounds so far from anything I've read from that I am really looking forward to checking it out. 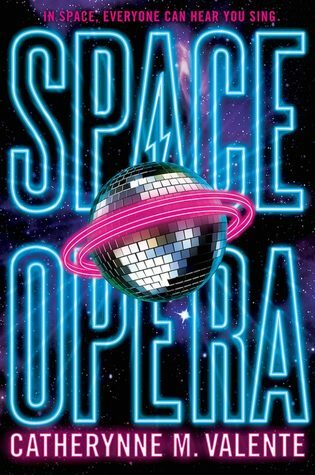 From the synopsis: "The Hitchhiker’s Guide to the Galaxy meets Eurovision in an over-the-top science fiction spectacle from bestselling author Catherynne M. Valente, in which sentient species compete for glory in a galactic musical contest—where the stakes are as high as the fate of planet Earth." 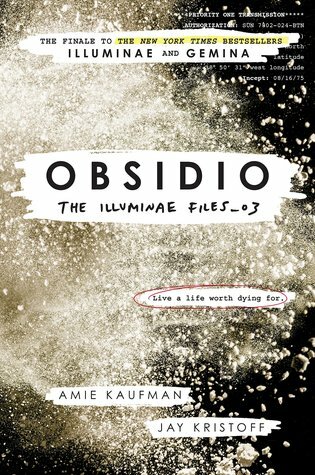 Obsidio is the concluding novel in the Illuminae files space trilogy that I (and many others) love! I'v e never been a huge sci-fi fan, but this trilogy is one that I can't seem to help but become immersed in. Jay Kristoff has been talking about this book so much and has even said that others have been calling it his best work yet. I'm not sure anything can top Nevernight, but I am really interested to see what this is all about. 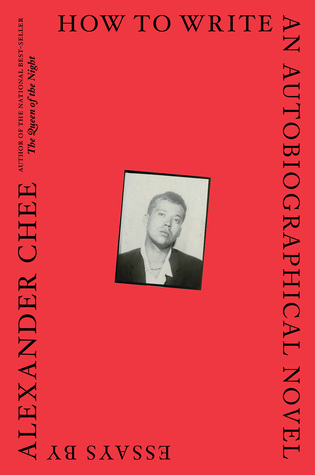 "As a novelist, Alexander Chee has been described as “masterful” by Roxane Gay, “incomparable” by Junot Díaz, and “incendiary” by the New York Times. With How to Write an Autobiographical Novel, his first collection of nonfiction, he’s sure to secure his place as one of the finest essayists of his generation as well. How to Write an Autobiographical Novel is the author’s manifesto on the entangling of life, literature, and politics, and how the lessons learned from a life spent reading and writing fiction have changed him." 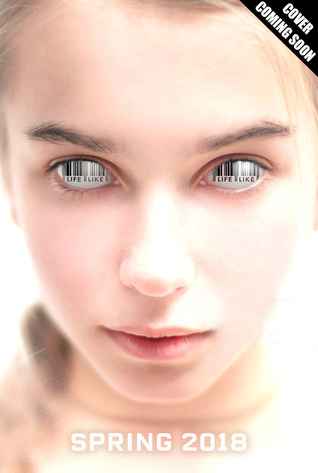 I don't really have anything to say about this one except that I am just so anxiously awaiting its release! Murakami is easily one of my favorite authors and I've read most of his body of work (excepting a few that I intend to pick up), and I am so thrilled to have some new fiction coming from him finally. The original Japanese edition of this book came out earlier this year, so I'm hoping that this sticks to its estimated fall release in English! What books are you looking forward to in 2018? Are you excited for any of these? Let me know! 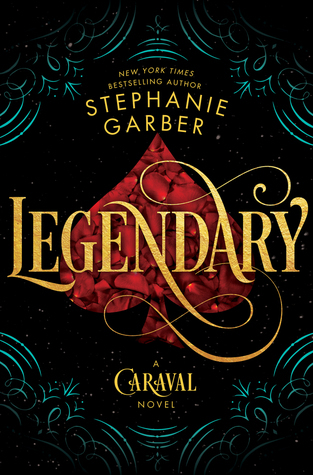 Even though I wasn't crazy about Caraval, I'm still looking forward to Legendary! I have so many 2018 titles on my TBR, it's kind of crazy!